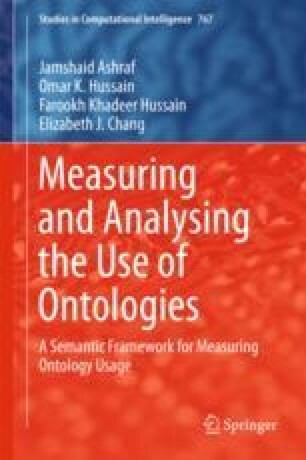 To demonstrate the utilization of the OUSAF, in this chapter, a methodological approach is adopted which provides a systematic flow of activities and the interaction between different components to analyse the utilization. This methodological approach is presented in Sect. 8.2. Section 8.3 presents details on the construction of the dataset that is used to demonstrate the utilization phase. In Sects. 8.4–8.6, the utilization of the different phases of the OUSAF is presented. Section 8.7 summarizes the achievements of the utilization phase. Section 8.8 concludes the chapter.